Nokia’s N9, which officially runs on MeeGo, has been shown off a few days back, albeit in a slightly modified form, running Windows Phone 7 already otherwise known as the “Sea Ray”. Today, you’ll get to see the same smartphone running Android! 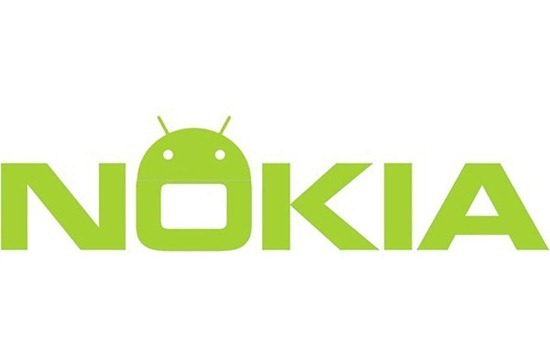 While Windows Phone 7 will eventually be the mobile operating system behind every Nokia smartphone, Nokia’s CEO Stephen Elop has publicly stated that the Finnish company considered Google’s Android OS before deciding to side with Microsoft’s WP7. The strategic alliance between Nokia and Microsoft was announced this year in February. Firstly, the person behind this “leak” is codegeass. He was the person behind an earlier WP7-based Nokia leak which turned out to be legit. He was right the first time, so he just may be right again! The Nokia N9 was announced on 21st June. It runs on the Linux-based MeeGo OS. 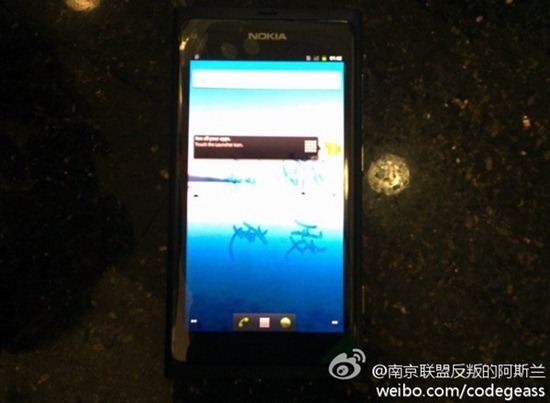 From what we’ve seen so far, it seems to be all set to be another dead-end device like the Maemo 5-based Nokia N900. Don’t get me wrong. I actually love the N9. To put it simply, it is just a beautiful piece of hardware. I haven’t seen such an eye-catching design since the iPhone 4! Nokia’s legendary build quality and optics are very much there but, once again, it’s the software, I believe, which will limit the N9 from reaching mainstream success. MeeGo may be powerful and all, but it’s just not ready yet to compete with the likes of well established giants that iOS and Android are. And since Nokia’s main focus in the coming years will be Windows Phone 7, you can rest assured that MeeGo will never end up as a strong competitor in the mobile OS race. Lastly, before I wrap up this post: keep in mind that MeeGo is going to be a very hacker-friendly OS. 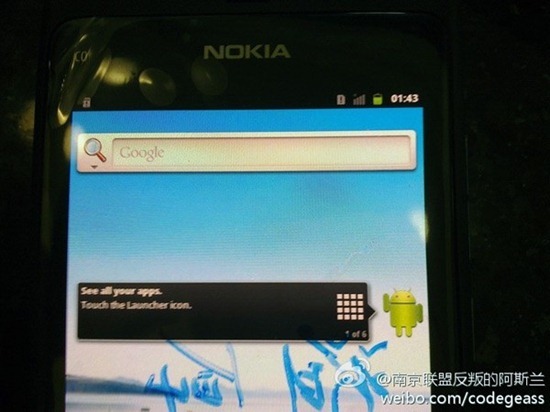 So it just might allow users to install Android on their N9 which launches later this year.